What to do if you are involved in a car or motor vehicle accident? Even a minor car accident can be a traumatic event. After the event your adrenaline kicks in and you may not be thinking clearly. What do do if you are involved in a car accident. Information on standard automobile policies, including Section B Accident Benefits. Sources of compensation that may be available to you if you are injured in a motor vehicle accident. The standard steps in a personal injury claim. Things you can do to help your lawyer to help you. 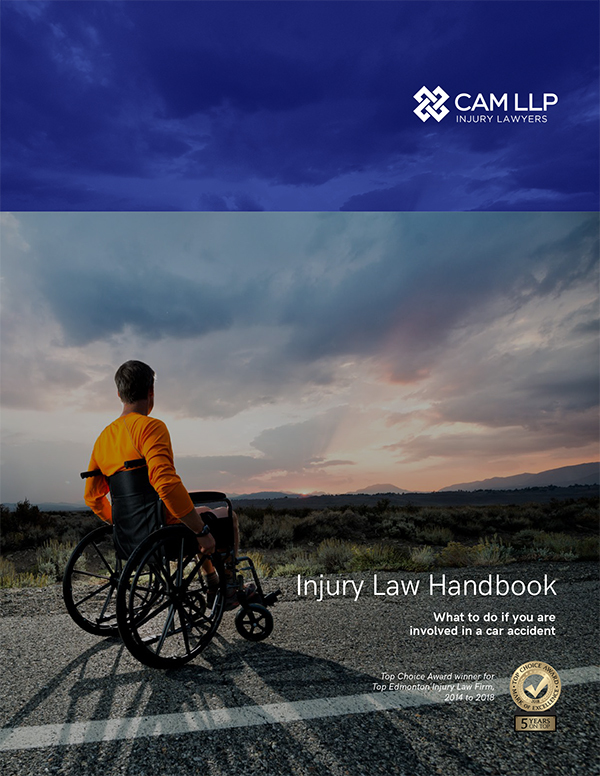 To help people with this process CAM LLP has developed an Auto Accident App. The Auto Accident App provides you with a to-do list of next steps, information gathering tools to help you collect the evidence required to support your case, an emergency service locator to find help nearby, and so much more. FAQ section containing important information about the appropriate procedures to prepare for and handle any moving vehicle accident. Click HERE to learn more about the App and where you can get it.